Variable universal life insurance is permanent life insurance—it remains in force for the policyholder's whole life. And, as with universal life insurance, it provides a flexible premium and an adjustable benefit—meaning the policyholder decides how much to put in the policy above a set minimum. By extension, the policyholder also determines the face amount of the policy. The difference between variable universal life insurance and other types of permanent insurance is that the policyholder directs how premiums are invested. This provides access to the potentially higher returns provided by the financial markets. It also means returns could underperform those provided by other life insurance products. Generally, there are several subaccounts in which the policyholder may choose to invest. There may be a fixed-interest option as well as various stock, bond, or money-market choices. Guarantees are based on the claims-paying ability of the issuing company. 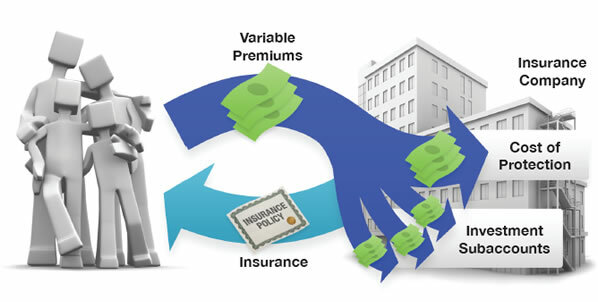 Variable universal life insurance has unique features that may be attractive to some insurance buyers. However, a variable universal life insurance policy also has options that must be clearly understood before an individual commits to a policy. *Generally, loans taken from a policy will be free of current income taxes provided certain conditions are met, such as the policy does not lapse or mature. Keep in mind that loans and withdrawals reduce the policy’s cash value and death benefit. Loans also increase the possibility that the policy may lapse. If the policy lapses, matures, or is surrendered, the loan balance will be considered a distribution and will be taxable. Accessing the cash value in your insurance policy through borrowing—or partial surrenders—has the potential to reduce the policy’s cash value and benefit. Accessing the cash value may also increase the chance that the policy will lapse and may result in a tax liability if the policy terminates before your death. Variable universal life insurance can be structured so that the cash value that accumulates will eventually cover the premiums. However, additional out-of-pocket payments may be required if the policy’s dividend decreases or if investment returns underperform. Withdrawals of earnings are fully taxable at ordinary income tax rates. If you are under age 59½ when you make the withdrawal, you may be subject to surrender charges and assessed a 10% federal income tax penalty. Also, withdrawals will reduce the benefits and value of the contract. Life insurance is not FDIC insured. It is not insured by any federal government agency or bank or savings association. Depending on the performance of variable life and variable universal life insurance, the account value will fluctuate with changes in market conditions. At any time, the account value may be worth more or less than the original amount invested in the policy. 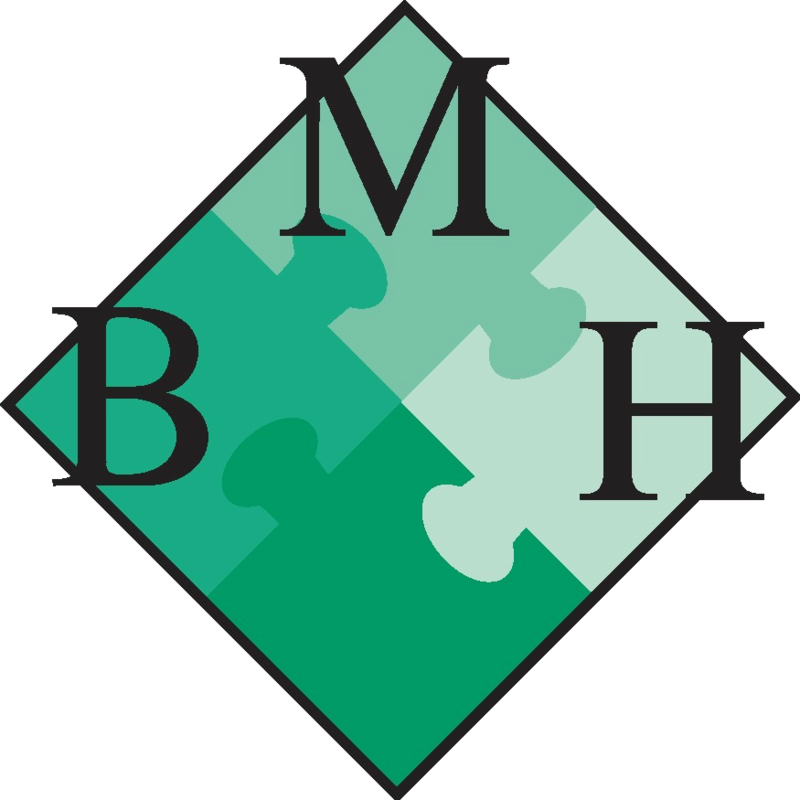 Please consider the investment objectives, risks, charges, and expenses before investing. Variable life and variable universal life insurance are sold by prospectus only. Information on fees and expenses can be found in the prospectus or obtained from your financial professional. Please read the prospectus carefully before you invest or send money.